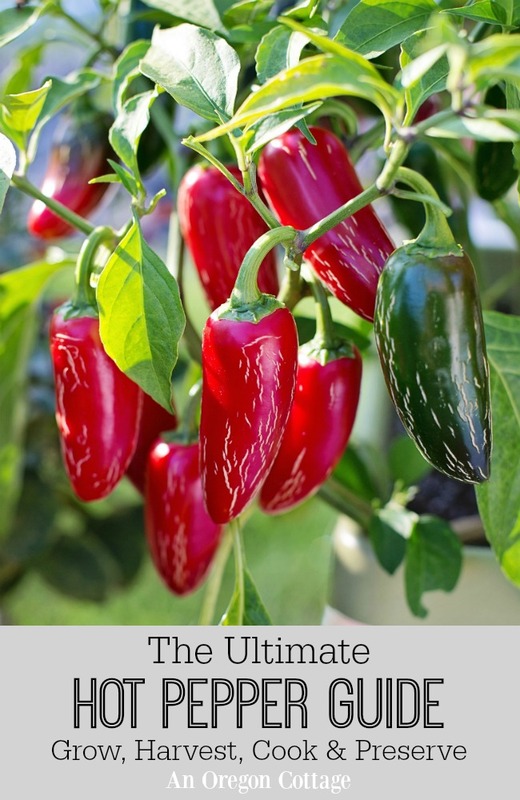 Your ultimate HOT pepper guide where you’ll find tips for growing and caring for peppers and the best varieties to grow, plus a treasure trove of recipes to preserve and cook with hot peppers. 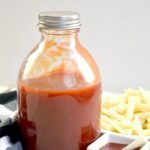 This hot pepper guide is a part of a continuing series of Ultimate Guides where you can find all kinds of growing information and delicious recipes for cooking a specific fruit or vegetable (both fresh and to preserve). See more fruit and vegetable guides here. Some links in this article are affiliate links and if you click on them I will receive a small commission at no cost to you. When I was writing The Ultimate Sweet Pepper Guide, it started out as just a general pepper guide that would include growing and cooking with all kinds of peppers. I didn’t get too far into it before I realized that wouldn’t work. Not only would it make the guide too long (who wants to scroll through pages and pages? ), there were enough differences in growing and using sweet and hot peppers that they each needed their own guide. The main differences? 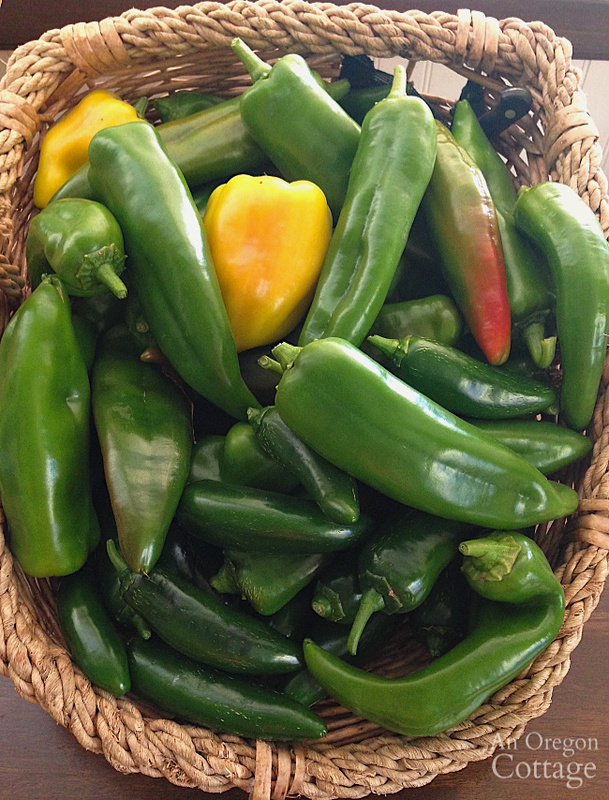 While the goal of growing sweet peppers is to bring them to maturity and full color (when they are at their full, sweet flavor), with hot peppers we routinely eat them in the green stage. This makes hot peppers actually easier to grow and get a good harvest from, since picking fruit from a plant spurs it on to produce more. So their growing and harvesting season is longer (well, for us in milder climates) – I can start picking them whenever they reach a decent size, usually in July. In contrast, fully colored sweet peppers don’t ripen until mid to late August (unless they’re a mini variety). The other difference is of course in cooking. You have to be very careful with the amount of hot peppers you add to recipes. 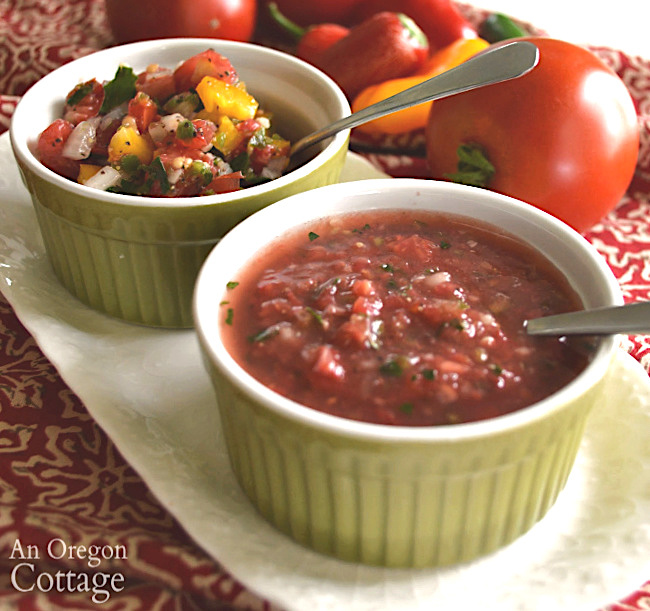 It’s safer to use more with the mild varieties, but there are really great recipes made just to highlight hot peppers – and you can’t have salsa without them! To know which peppers are mild, medium, or hot (not to mention blistering! ), the heat of hot peppers is measured in Scoville units, named for Wilbur Scoville, an Englishman who first measured heat in peppers in the early 1900s. You can find everything from mild pepperoncini and anaheim (starting at 500 units) all the way up to one named Caroline Reaper at 1,569,383 units, who’s name pretty much says it all, right? The varieties listed below are just a few of the hot peppers you can grow. 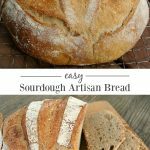 They are the varieties I’ve grown and are used in lots of recipes. Interesting fact: there are two peppers that are called something else when they’re dried – chipotle peppers are dried jalapeño and ancho peppers are dried poblanos. I always have lots of Anaheim and jalapeño plants growing in my garden to be sure I have enough for my favorite thick canned salsa. I often will grow a couple mild poblano plants since they pair well with Anaheims in salsas, too, especially green salsa verde. Then I grow a few others for fun (one year I grew and pickled pepperoncini, another year I grew cayenne to dry) – but we found that habaneros and hotter peppers are too much for us, even though we like things spicy! The thing with hot peppers is that there are all kinds with different heat levels (much more than listed here), so no matter the amount of spice you like, there’s really something for everyone. Plant where they will get at least 10 hours of direct sunlight. This is important – they need SUN and warmth. Plant peppers in well draining, loamy soil. Leave about 18-20” of space between plants (hot peppers need less room in between plants than sweeter varieties). Avoid fertilizing with too much nitrogen which can cause lots of leaves but little to no fruit. 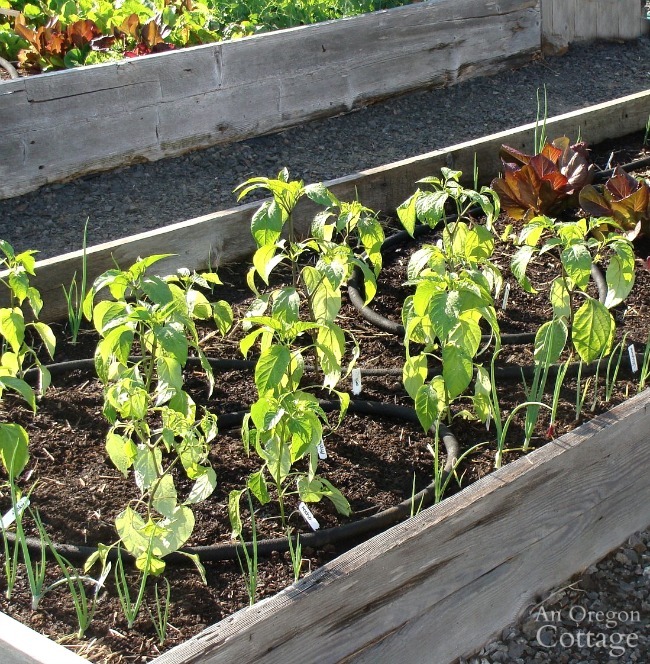 Tip: add lime or bone-meal to the soil when transplanting, as peppers go through a lot of calcium during the growing season. A good all-around organic fertilizer at planting time is a safe bet. Stake or cage taller varieties so that the stems do not break in strong winds or due to a heavy fruit load. I use single stem stakes like these for tall plants like jalapeño and anaheim. For bushier plants I use grow-through supports like these. Using a black plastic mulch helps keep soil evenly moist for good growth (and heat the soil for early growth). Make sure your pepper plants receive at least an inch of water a week. Soaker hoses or drip systems make this easy, especially if using a plastic mulch – just layer the hoses under the plastic. Add about 1” of organic mulch around base of plant to help retain soil moisture and keep soil temperatures nice and warm (if not using a plastic mulch). Pinch off early blossoms, this will encourage larger sized peppers and a higher overall yield. This is hard, but really will help your plants get established and produce better for you in the long run. For more hot pepper growing information, check out Gardener’s Supply Company here and Growing Organic here. This book also has a lot of information on growing and using hot peppers: The Complete Chile Pepper Book. 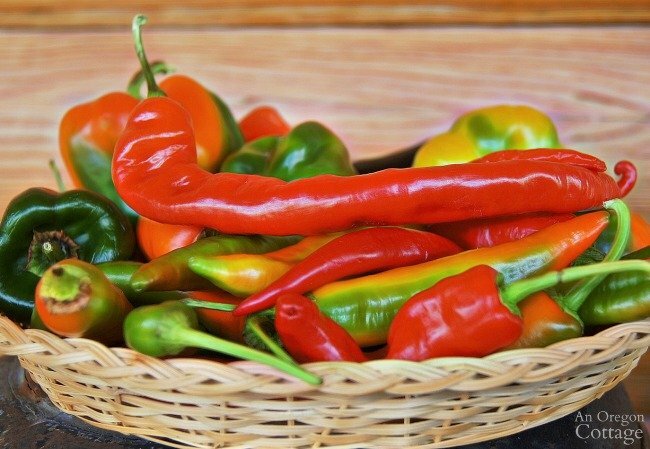 Many hot peppers take anywhere from 70-130 days to produce ripe fruit after planting, though the majority of should be ready within 70 to 85 days of growth. Hot peppers are milder when picked early, becoming hotter when left on the plant to fully ripen. Maybe this is why we pick many of them when green? Just like sweet peppers, always cut peppers from plant with scissors or a garden knife to avoid pulling which can damage the plant. You can harvest hot peppers when green and immature – as mentioned, many are normally eaten this way like jalapeños and anaheim – but the flavors and vitamin content will approve as they ripen on the plant, turning color (usually red, though sometimes orange). 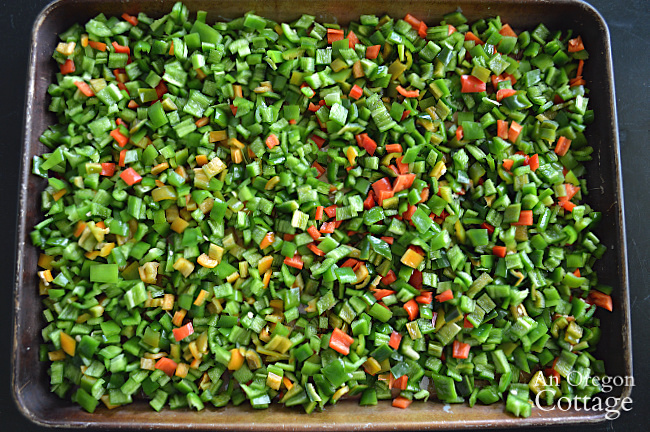 Peppers store well in unwashed ziplock bags in a refrigerator. You can also let them ripen further by allowing them to sit on the kitchen counter for a few days. Freezing is a great way to keep them longer. We LOVE hot peppers so much. 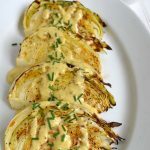 I need to make all these recipes. 🙂 Thanks for including our Crockpot Jalapeño Popper White Chicken Chili! Of course, Jennifer – it looks delicious!